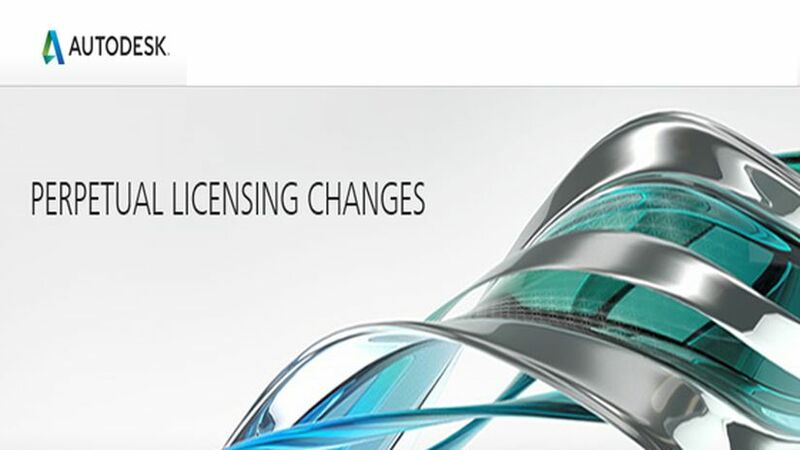 Autodesk releases information about the changes on the managerial perpetual licenses of its products. Noteworthy is the news concerns regarding customers who already have a perpetual license (or acquired before February 1, 2016). In essence, they maintain perpetual license to that particular software, and if it is covered by the Maintenance Subscription, will continue to receive the benefits of the Subscription.